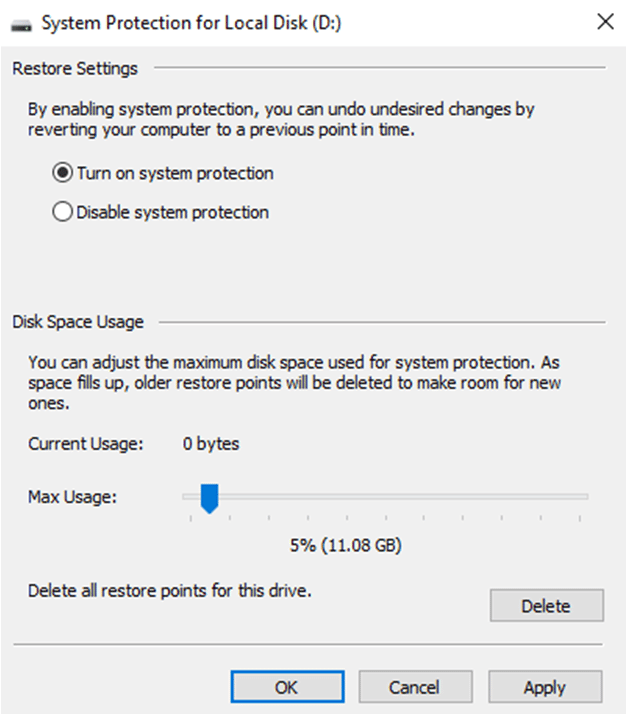 You are here: Home / Windows / How Long Does A System Restore Take in Windows 10, 8 And 7? 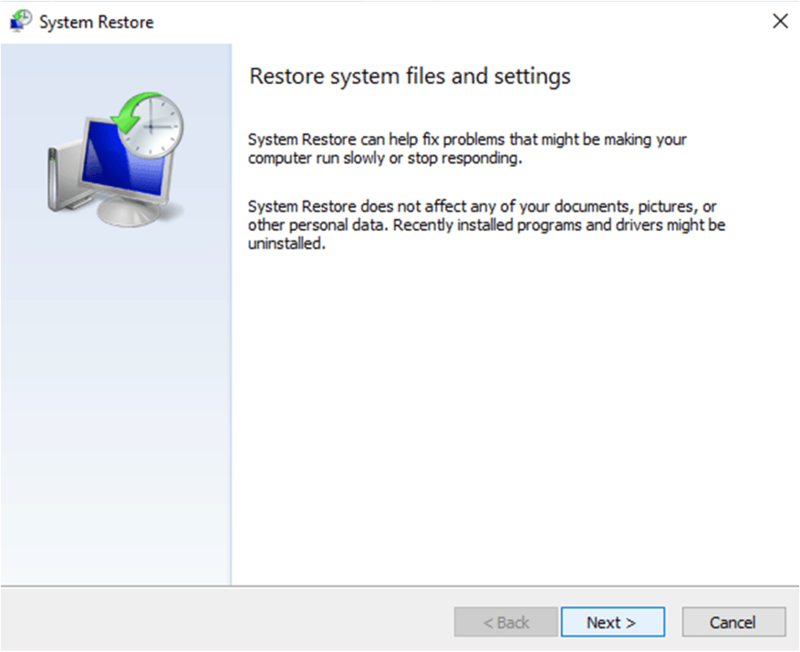 System restore lets you fix certain crashes and other PC problems. Luckily, the procedures for Windows 10, 8 and 7 are pretty much same. And, you’ll find a minor difference in each version of Windows throughout the process. I am pretty sure you are desperate to know, “How long does a system restore take and how to do it? Just relax and read on! In this post, I’m using a Windows 10 PC to show how it works and how to use it in step-by-step procedures. If you face any issue with your computer and want to restore it to a specific point, just follow the instructions and solve your purpose. NOTE: If you feel you are stuck, go to the end of the post where we have mentioned the methods to resolve the issue and also shown the steps in a video. In case, something goes wrong on your computer and it shows errors when you start any application software. It means there is a problem in the installed application or driver. You need to fix the issue for bringing the system back to normal. 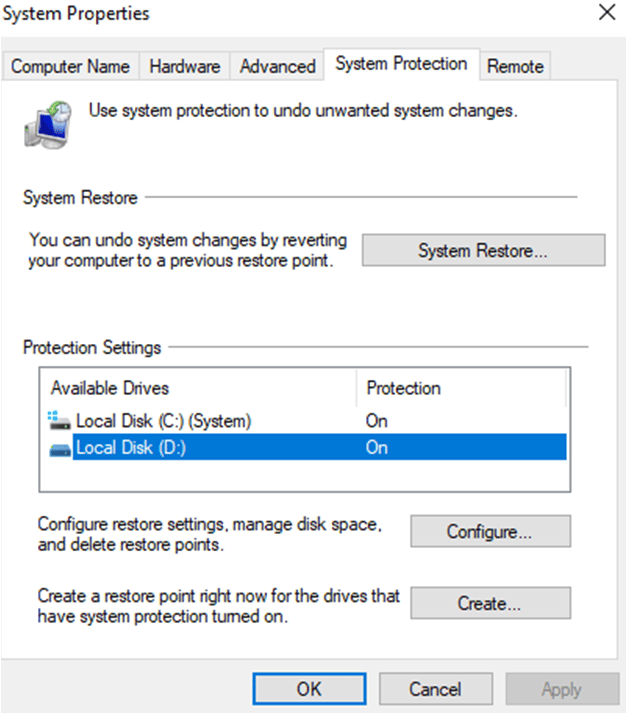 If you choose System Restore, it allows you to revert back your PC to the last working state. Fortunately, windows create a restore point periodically and also allow the users to create it manually at any time (if required). Before installing a new driver or application or running Windows update, it is recommended to create a new ‘Windows 10 system restore point’. If anything goes wrong, you can run the recent restore point. How Long Does A System Restore Take? It takes around 25 – 30 minutes. Also, an additional 10 – 15 minutes of system restore time are required for going through the final setup. If it is taking more time than that you you are mostly stuck will need to perform additional steps we have mentioned at the bottom of the post, and also in the youtube video we have embedded. The process is easy and any novice user can do it without any difficulty. 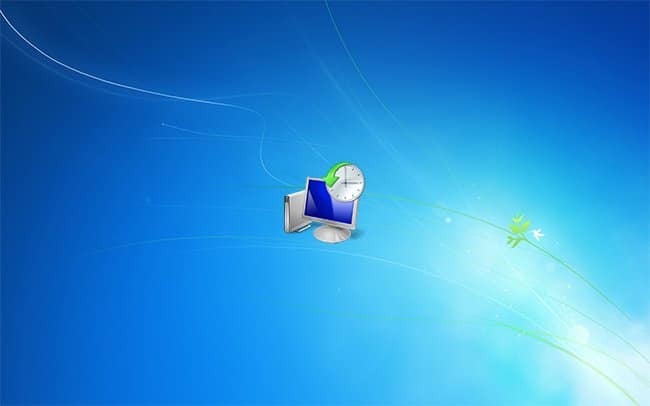 However, Windows 7 system restore time and other versions of Windows have a little time difference. 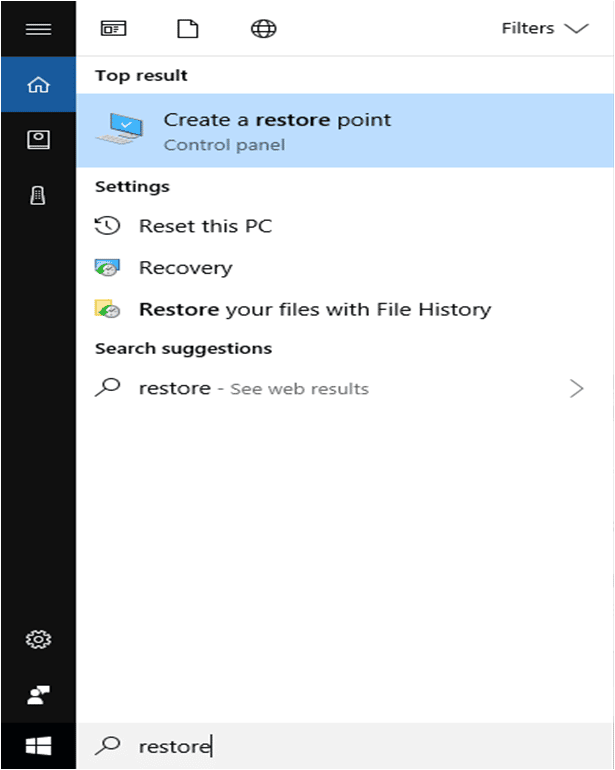 How To Restore Windows 10 To A Restore Point? Suppose your computer creates problems while you’re working, you want to fix it as soon as possible. In this case, you can restore it to an earlier point what you have already created or was automatically created by the system. The next page will be listed with available restoring points. It contains the most recent ‘Automatic Restore Point’ already set by the system and manual restore points. 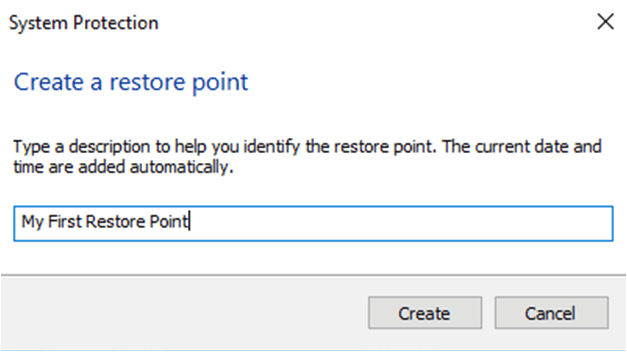 Tick ‘Show More Restore Points’ and you’ll see all restoring points that are created by the Windows periodically. It takes a few seconds to bring two separate lists of ‘programs and drivers’ dialog box. 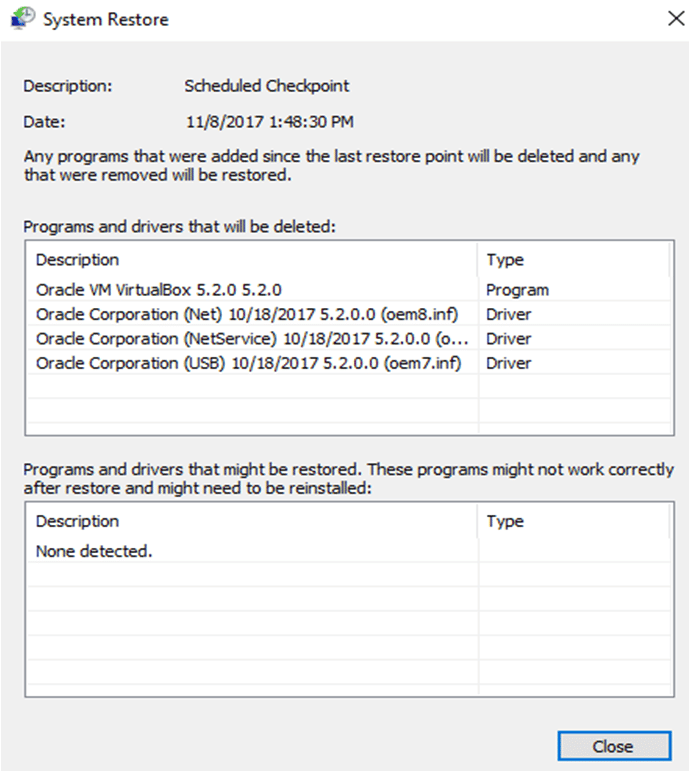 First list shows programs that are going to be deleted, mentioned on the top section and second list shows programs that might be restored, mentioned on the bottom section. It’ll ask you to confirm which drive you want to restore. Select the drive that contains Windows and click on ‘Next’. Your PC will restart to begin the process and it takes almost 40 minutes to finish. Thereafter, check whether Windows works properly or not. Interestingly, it creates a new restore point right before it starts the process. This ensures that you can undo the restore by selecting that new ‘Automatic Restore Point’ (if required). 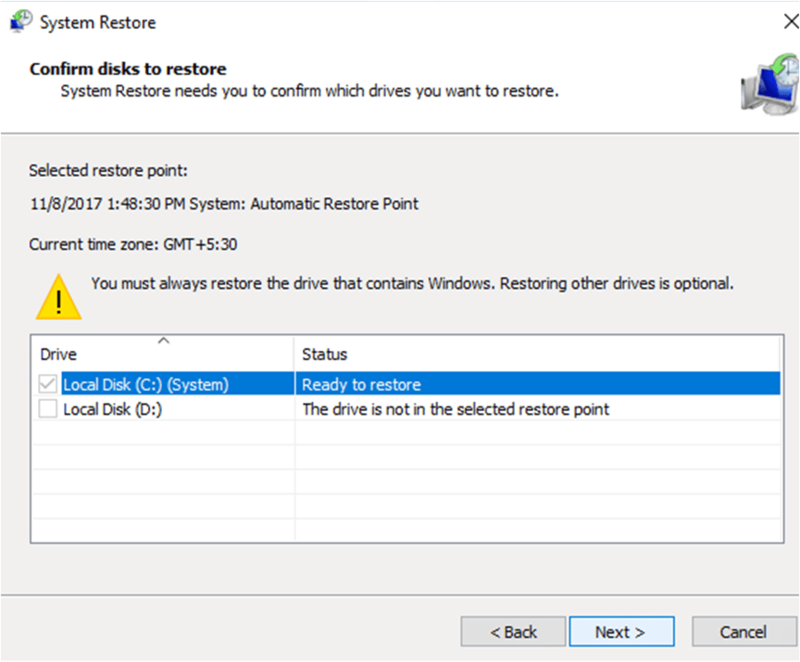 How To Set up System Restore In Windows 10? 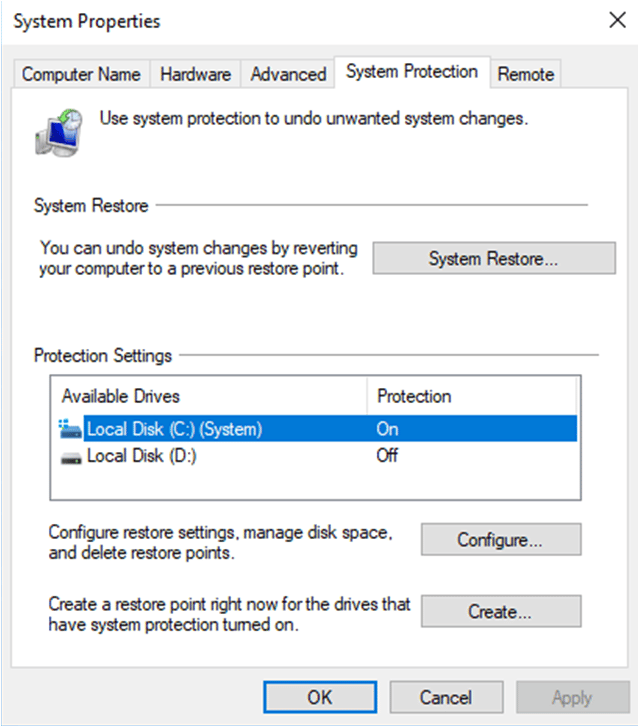 For many users, it is required to turn on System Restore and enable it for drive (C: ) or any specific drives. On the ‘System Protection’ tab, you find ‘Protection Settings’ section with all ‘Available Drives’ on your computer. On the right side, the drives are labeled with ‘On’ and ‘Off’. This shows whether ‘Protection’ is enabled or not for the drives. 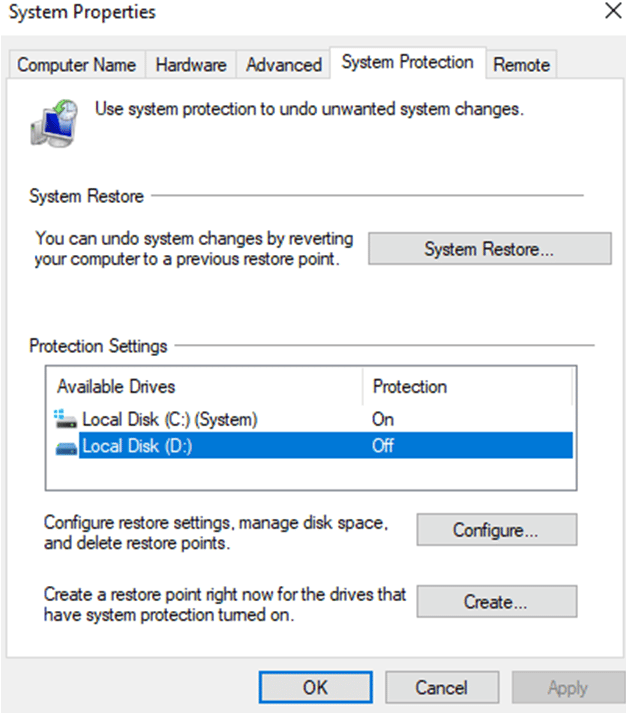 In the above image, you can clearly see drive (C: ) is already protected and enabled for System Restore. If this isn’t in your case, you definitely want to know how to enable it. Now, Select ‘Turn On System Protection’, set ‘Max Usage’ to limit your hard disk space for storing data and click ‘OK’. Great! You’ve done it. Now, you can create your own restore points whenever you want without cgoing on. Wait for some more time reating any mess. 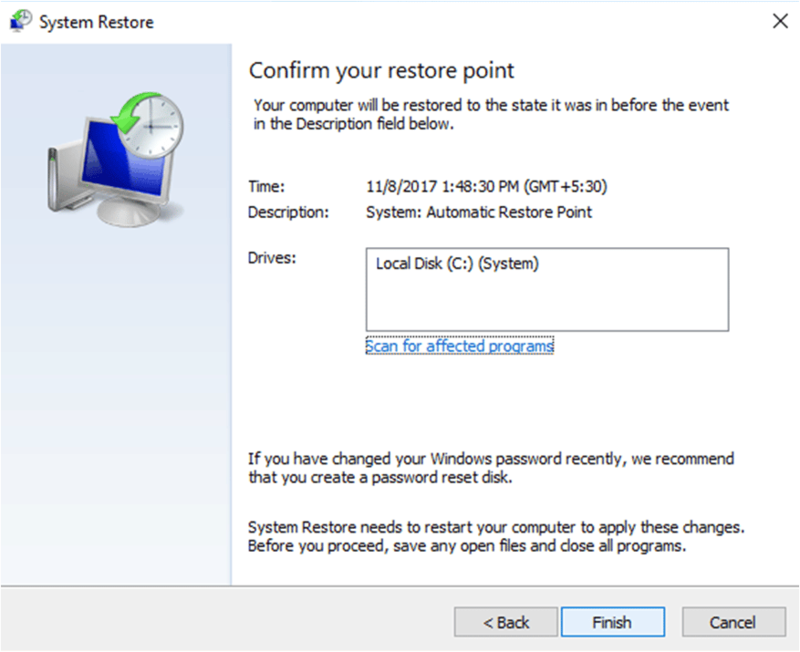 What To Do If Your System Restore Is Stuck? If you had been stuck while doing system restore for more than 35 minutes probably you will see a screen saying “Please wait while your Windows files and settings are being restored System Restore is initializing“. It might also happen that you feel that Windows System Restore stuck on restoring files and is not moving forward. In that case you will need to follow the below steps. FIX Method 1: Do System Restore In Safe Mode. 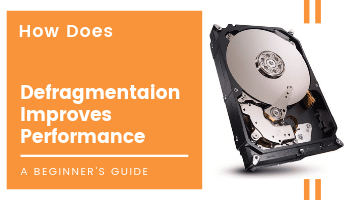 If you have too much of data in the installation drive of the PC and it has been more than 35 -40 minutes of restoration time going on. Wait for some more time probably for 1 hours and see the results. If it’s still stuck, force shutdown the PC and let it run again. With most of our users the force shutdown was able to fix the stuck issue. However if the issue is still not resolved, you will need to boot into safe mode. Step 2) Right Click On Command Prompt and Run it As Administrator. Step 4) Let the check get completed. Once the check is completed. Try to do the system restore again. And it should work out perfectly. If your issue is still not resolved and you are getting stuck you will need to download a fresh copy of bootable windows 10 and do a recovery from there. To download the OS you can visit here for Windows 10. Step 1) You should do it from a good working PC apart from your faulty device. Once you have created the bootable device insert it in the USB or the DVD drive and select it from the boot priority by making proper selection in the BIOS settings. Step 2) Once Done select Repair Your Computer on the installation screen. Step 4) Once restarted press F6 to select the Enable Safe Mode with Command Prompt so you can start the system restore process. Step 5) Then choose the desired account and enter the password. 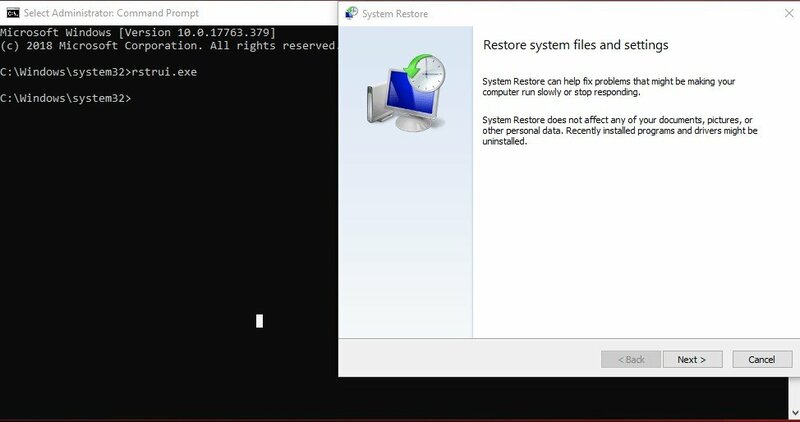 Step 6) Once inside Type rstrui.exe on the CMD screen and from here on you can continue the system restoration in safe mode again. If you are stuck for a long time you can always force shutdown the PC to interrupt the process. and the make a startup repair using the Restoration Media you have created earlier. This is fix the corrupted boot manager which is not letting the process to complete. To do that move to go to Windows Recovery Environment and select Choose an option > Troubleshoot > Advanced options > Startup Repair. And let the repair complete. Once completed, try the restoration, process once again. I hope you get the answer of “How to set restore points and how long should system restore take?” So, perform your task and have fun! Avast Broken Registry Items Found On Scanning! Hi, i am not able to boot my windows after latest update happened in August. I don’t see any recovery points while trying automatic repair options. I don’t want to loose my data stored on hard drive, can you suggest any way? 1) You can use a Live CD of any Linux Like Ubuntu and get in the system and copy all your data to an external HDD or thumb drive. 2) You can disconnect the Original HDD and connect it to a second computer as a slave drive, and copy all the data that you need and then connect it back and do a fresh install. Both the above methods will save your data with guarantee!If you still have issues feel free to revert back here and I will guide you through. Would it be possible 2 call u now? If so may I have a contact no…….so sori to be so forward but I am really stuck and just happened to find u online…. You can contact me via Skype: Anubhab7, I will try to help you out! what happens if system restore is in progress for over an hour? I accidentally overwrote a power point with another one. I was using it as a template and didn’t hit save as. For some reason there are no previous versions available so I’m trying a system restore to about 4 days ago. It’s been 45 minutes and it still says “ system restore is restoring the registry” is this a pointless endeavor? If not, it’s seems to be taking longer than what a lot of other posts say, is it working? My system restore has been stuck on the restoring the registry for over 12 hours. What do I do To correct this problem ? Did you get through? I am encountering the same problem. This could be because you have a lot of games or really storage-intensive files of some sort. I have over a 100gb of games and my system restore has still been going on for quite a while. I have a hp notebook and im restoring ut but ive been sitting here for about an hour and its still sais please wait while your windows and files are being restored. Hi, my PC is with black screen saying Restoring of previous version of Windows. It’s been like that for half an hour. Can I do anything about it ? Hello, what happened to your pc? I initiated System Restore and it has been running for nearly 3 hours. Is this normal? How can I stop it safely? I have the same issue. What do we do? Time to write an article on how to recover from a failed System Restore. 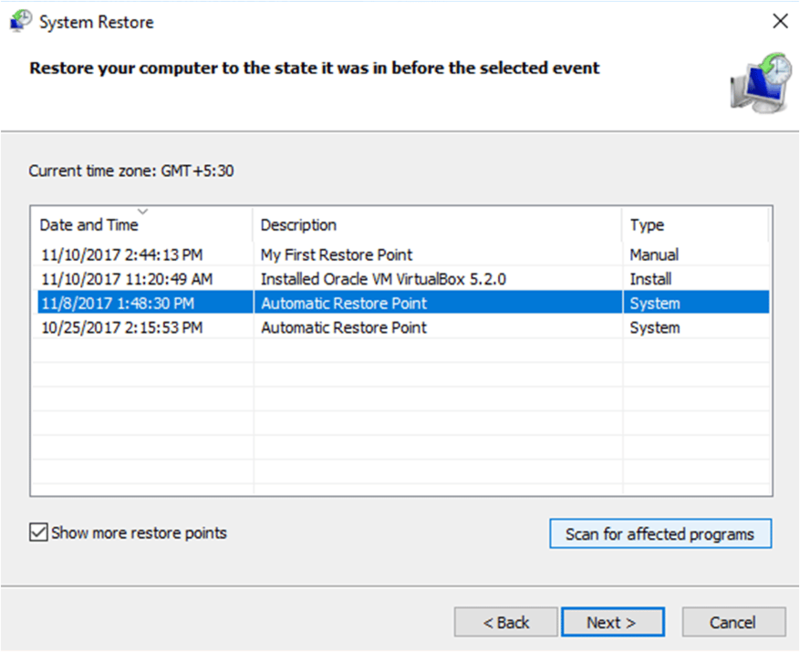 Judging from my experience and many of the comments, System Restore often does not work. I’ve been in system restore (registering) mode for about 3 hours now. Is this indicative of anything? Has anyone found a solution besides Alt/Delete? Critical system error.. tried restore, recovery. I bypass with advanced troubleshooting, #7, still unable to startup properly. Is there anything else I can do to amend problem? HI Anne, please try connect with me on Skype at anubhab7. I will try to help you out. did you ever figure out how to fix this? I’m having the same issue with being stuck in restoring the registry for over 6 hours now and I’m afraid to stop it. You can shut down if its been long. We have seen the issue being resolved on restarting the process. Also if you are unable to fix the issue, feel free to connect with me on Skype: Anubhab7 , so I can guide you through. I have helped out several other users.